Dies R Us: Christmas in July!! 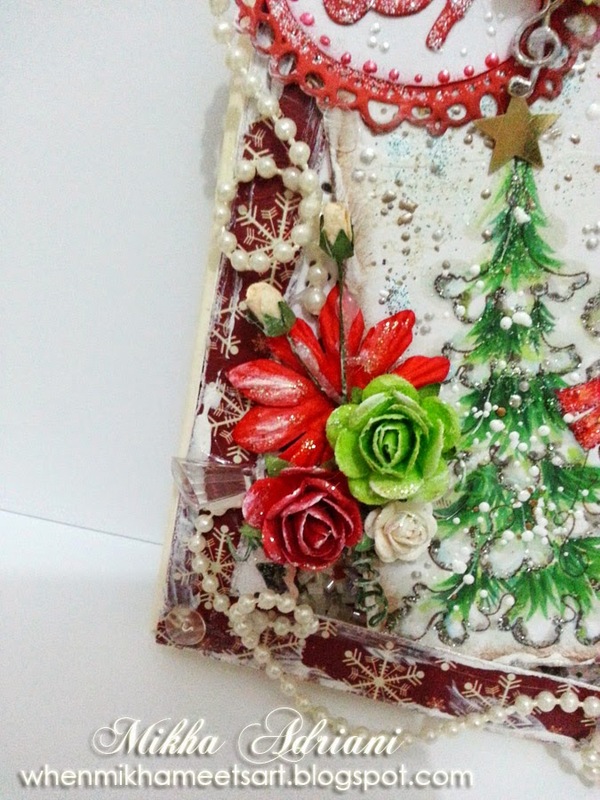 As promised, this week we have the same theme at Dies R Us Inspirational Blog. 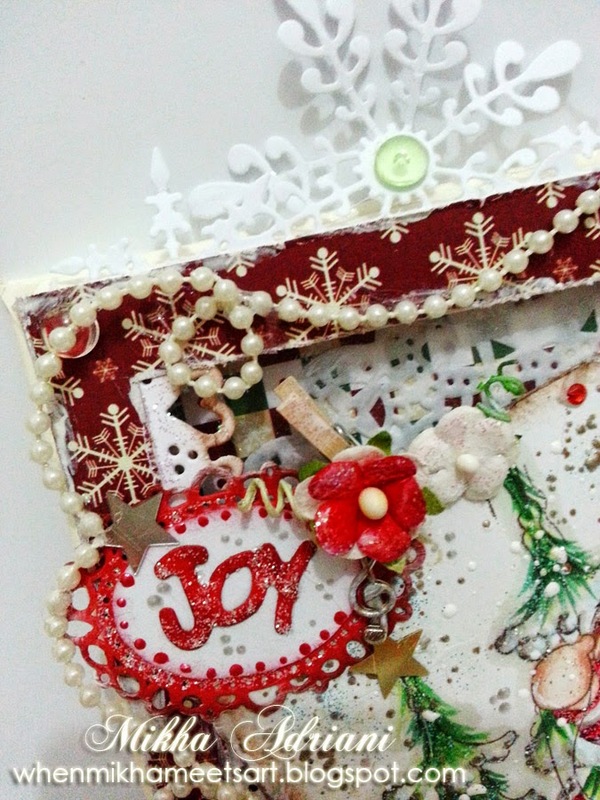 I just love Christmas in July things, and at the same time, this is become Dies R Us Challenge #5 theme. And what made me happy is they agree to join me! Yay! So here's my card; actually I made a frame shaker card. I just sooo in love with shaker lately! Don't you know that we have free shipping for order above 35$ on US customer and 50$ on International Customer? :) Don't forget to visit our store! Thanks for visiting today :) don't forget to come back tomorrow, Darlene's gonna show you something beautiful!! And I just want to mention it again that we have Christmas theme this week. OMG! Look at all this Christmas richness! 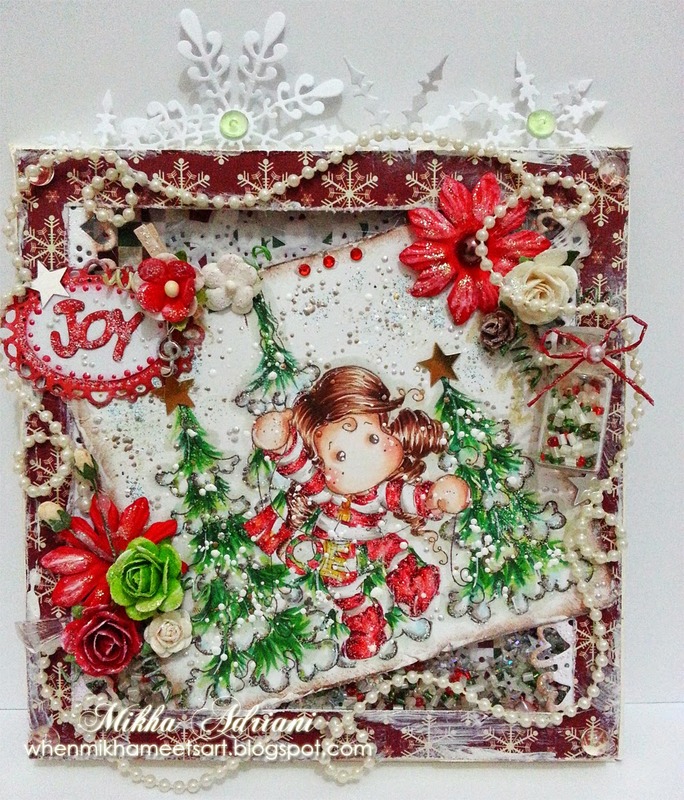 You are the queen of dimension & detail Mikha and I just LOVE this creation! GREAT job and thanks for thinking to have the entire DT do a holiday week ... going to be so much fun!! 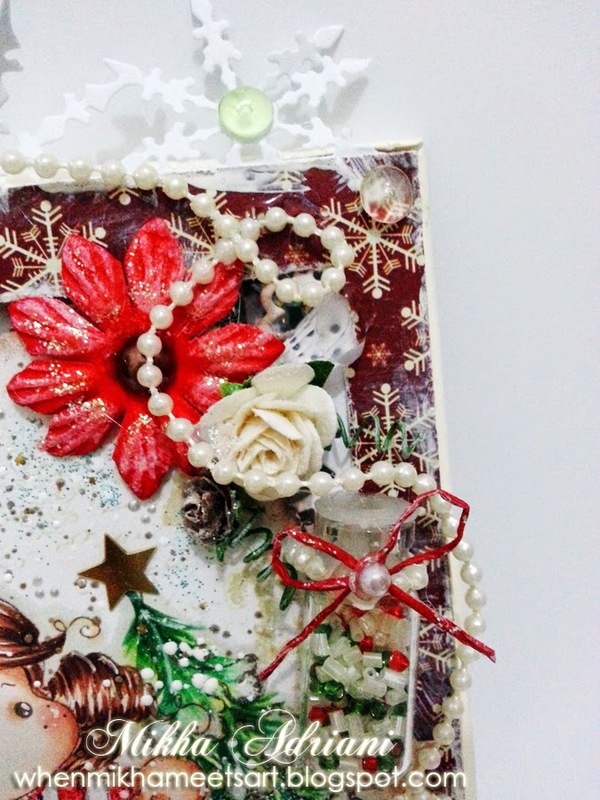 This is just the perfect card to start off our week of Christmas! 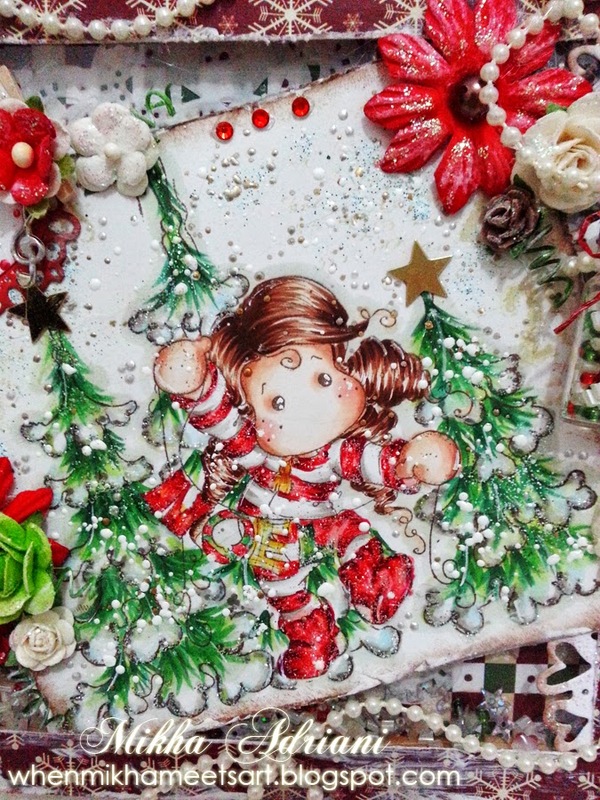 The image & coloring are awesome & all the added embellishments & glitter just get you in the mood to pull out the Christmas tree & start decorating! Lots of detail! Love the Christmas feeling in July; make me want to start NOW!!! Thanks for suggesting a Christmas theme for all of us!